This week is National Volunteers Week, a chance for us all to thank the thousands of people who volunteer their time to improving the lives of others and to celebrate volunteering in all its diversity. Contact the Elderly is a national charity solely dedicated to tackling loneliness and social isolation in older people. 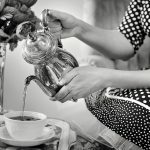 Through face-to-face contact supported by a network of volunteers, the charity organises Sunday afternoon tea parties for small groups of people who live alone and are aged 75 and above. One of the charity’s longest serving volunteers is Sheila Glazebrook, who this year will step down from coordinating Contact the Elderly’s groups in and around Oxford, after a staggering 53 years. Sheila has volunteered for the charity in almost every possible capacity in her five decades of service. She’s been a volunteer driver, host and still to this day coordinates Contact the Elderly groups in and around Oxford. 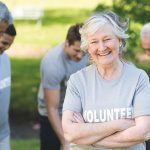 She’s seen the charity grow from its humble roots into a national organisation, working with 11,000 volunteers to provide vital social connections for over 6,000 of the most isolated older people in the UK. Sheila’s story says so much about the power of volunteering, not only in terms of the vital work she’s done to help isolated older people, but also for her own wellbeing. It would be no exaggeration to say that Sheila has brought joy, friendship and companionship to hundreds, if not thousands, of older people who otherwise would have to suffer in silence. 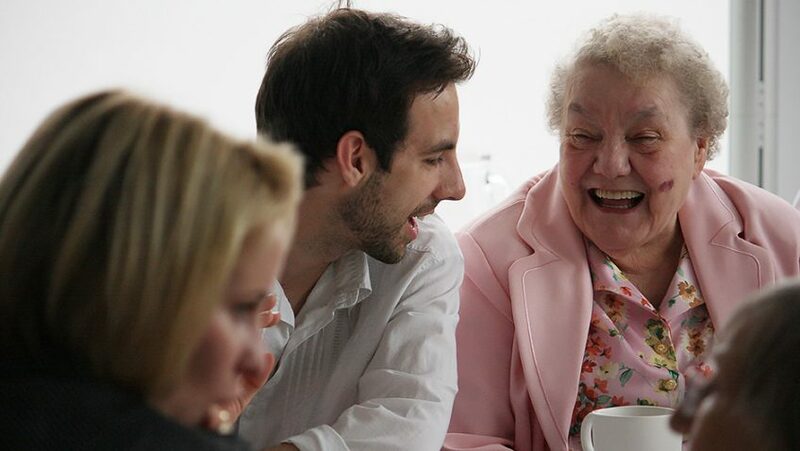 The impact she’s made to the lives of the isolated older people she’s worked with over the years is truly immeasurable. As Sheila’s story shows, volunteering is a rewarding and life-enhancing thing to do. So no matter what your passion or skills, there will be a volunteering place out there for you.